Adana Airport is the gateway to air transport for the residential centers like Mersin and Osmaniye near Adana located in Cukurova. This airport with a total established area of 2.105.510m2 consists of a domestic terminal of 4.540m2 and an international flights terminal of 5.825m2. 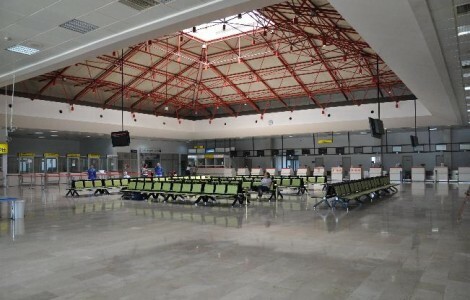 Located at the 5th largest city of Turkey, this airport is 5th in airport airline passenger transportation rankings.